The William Sealy Gosset award is presented by ISBIS in recognition of outstanding statistical work that furthers the mission of our society. Vijay Nair (center) is the award winner for 2016, and Bill Meeker (right) the winner for 2015. 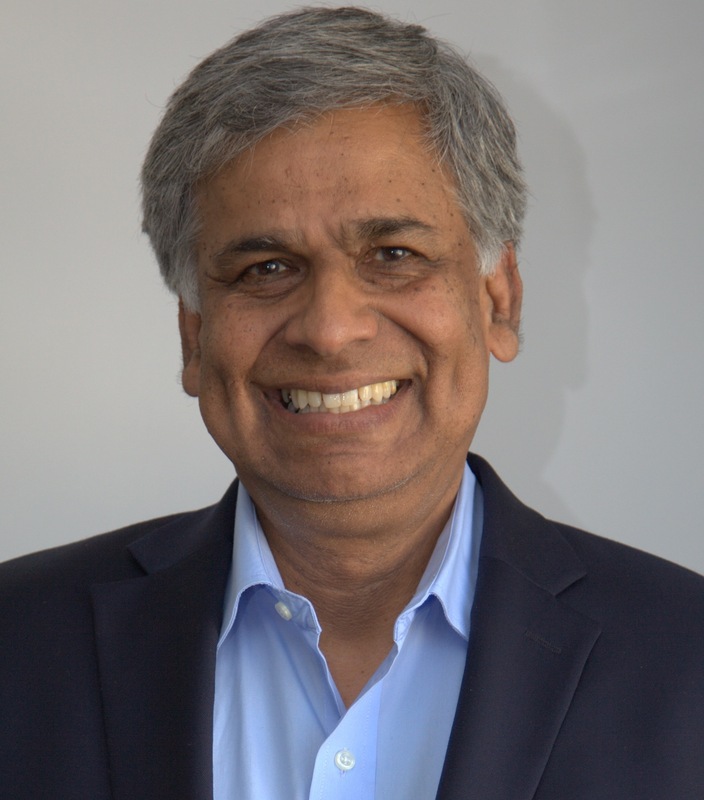 Dr. Vijay Nair from Wells Fargo Bank presented the ISBIS Gosset lecture at the 61st World Statistics Congress in Marrakech, titled "An overview of machine learning methods and some applications in business and finance". 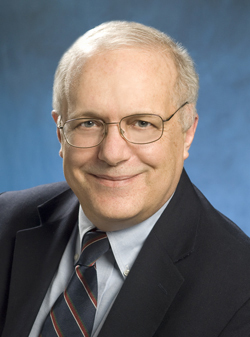 Professor William Meeker from Iowa State University presented the inaugural ISBIS Gosset lecture at the 60th World Statistics Congress in Rio, titled “Reliability in the 21st Century”.